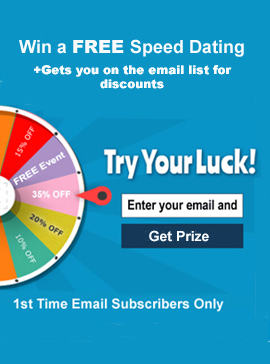 Find all the hidden dating/relationship related words in this classic word search game! Use the mouse to select. The sequal to Sudoku is here!! This game is similiar to crossword puzzles except you are using digits 1-9 instead of letters. Fill the white boxes with the correct digits that add up to the sum. You can only use a digit only once in any given row or column. Choose from Easy, Medium or Hard puzzles and you can save the current puzzle and continue it later! 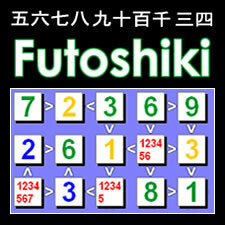 Futoshiki is a number puzzle game whose objective is to place numbers in the white squares so that each row/column contain each of the digits only once. Also, inequality constraints must also be met. So for example, if two squares have a "greater than" symbol ">", then the left digit must be greater than the right digit. 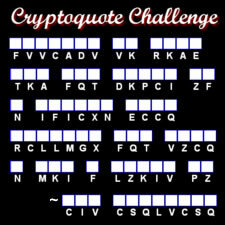 A cryptoquote is a word puzzle game that consists of short pieces of encrypted text. This text is generally a quote made by a famous author. Each letter of the encrypted text represents the correct letter of the quote. To solve the puzzle, you must uncover the original lettering that represents the full quote along with the author. 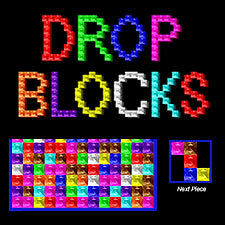 The object of Drop Blocks is to position the falling pieces to get 3 of the same color in a row, column or diagonally. Use arrow keys to move and rotate. Each level will get progessively harder! Ball Deflector is a puzzle/strategy flash game. The object of this game is to deflect all the balls into the hole before time runs out. Complete all 40 levels. Overcome obstacles as each level progresses. This is the flat version of the rubiks cube. Slide the squares to formulate the target solution! Solve all levels and become a mind boggle master! Your mission as the Hen is to gain as much calories as possible. To do so you must clear each farm by eating all the cheese. But beware the angry foxes. Eat power shakes to temporarily deter foxes. Collect and drop eggs to chase foxes away. Collect additional food for extra calories. Use arrow keys to move hen, space bar to drop posion egg. Play the classic tic-tac-toe game with additional features! Classic 3x3, plus additional 4x4, 6x6 and 8x8. The object of this game is to slide the big red square from the left side of the screen to the right side of the scree. This game is based off the classic ancient square root puzzle!